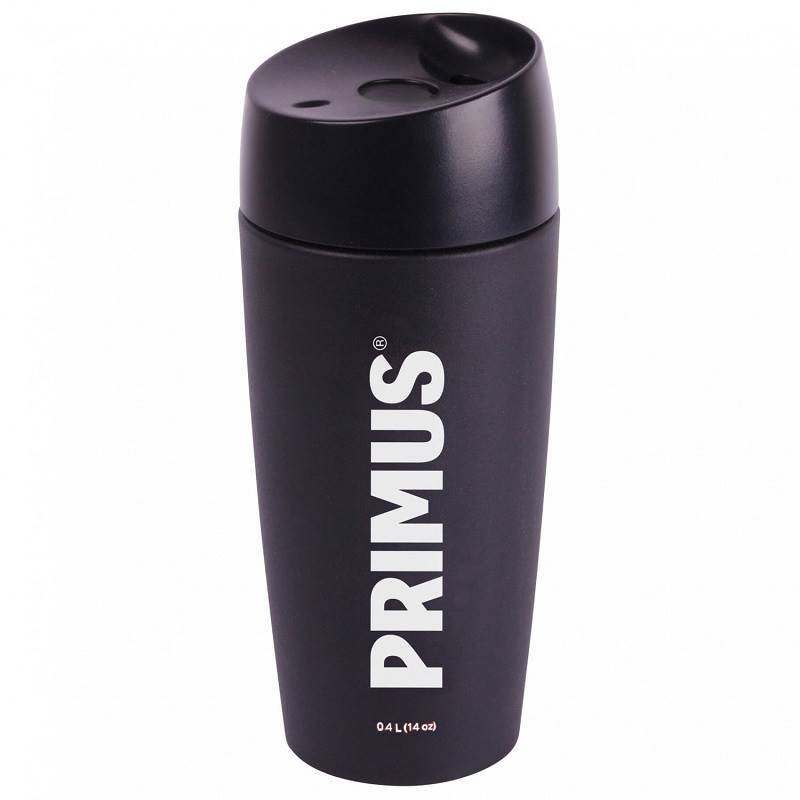 The Vacuum Commuter Mug is a vacuum insulated mug made of durable stainless steel. The mug secures the temperature of both cold and hot beverages. The tight-fitting silicon sealed lid, simple locking switch, and double-walled insulation keep your drink cold or hot on your way to work or by the campfire. The compact design takes up minimal space and accommodates a variety of vehicle cup holders.